I used to drive a pickup truck – I really liked it, except for how much it cost for gasoline and for what burning that gasoline was doing to the environment. One day, while heading home from the hardware store, I was T-boned by another vehicle. The other car ran right into my driver-side door and I was sent to the hospital. Fortunately, I was treated and released that same day. My beautiful, gas guzzling truck, was not as lucky. It was totaled! At first, I was set on getting another truck. It had served me well and a new up-to-date model seemed like a good choice. But as I thought of it, and realized all of the environmental and health consequences of operating a car with an internal combustion engine, I couldn’t bring myself to travel down that same path. It does not take much digging to find reputable data which shows emissions from gasoline (and diesel) powered cars and trucks are toxic. They contribute to so many health issues and even deaths. In large cities and metropolitan areas in particular, air pollution from automobiles is a factor in asthma, lung cancer, heart disease, stroke, and even brain disease. I think what bothered me most was thinking about the impact these vehicles are having on babies and children. Pollution from cars is damaging children’s lungs! That was the tipping point for me. I no longer wanted to be a contributor to all of that. I made the switch! Going hybrid, was not enough of a commitment. 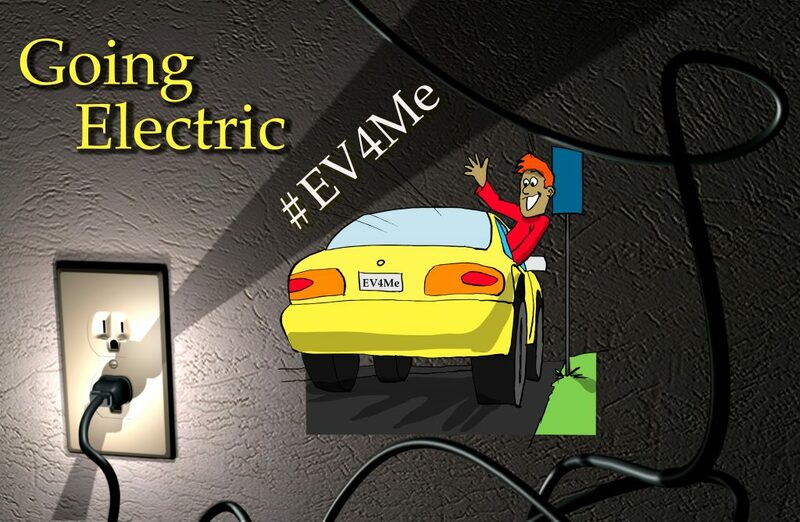 I wanted to have a car that was able to be on the road with zero-emissions, so it was #EV4Me. I had considered going to an electric vehicle a few years earlier. At that time, I was interested in a Nissan Leaf, but it just did not have the range I was looking for. Too much “range anxiety.” But finally, the technology had arrived, with cars like Tesla and Chevy Bolt. 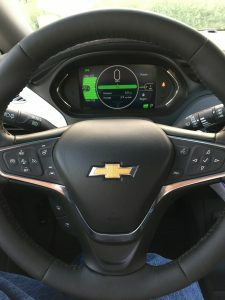 I wanted a Tesla, but let’s face it, I work as an entrepreneur voice over talent and that was out of my price range (another type of range anxiety). 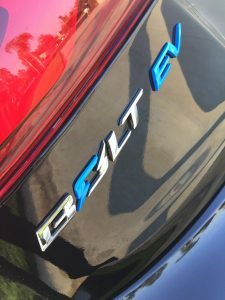 I settled on the Chevy Bolt – I call it a poor man’s Tesla. 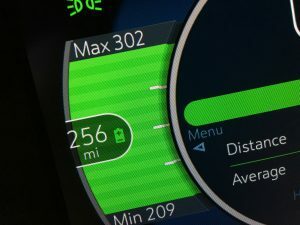 The Bolt has a driving range of 238 miles before it needs to be charged. I can usually get a little more than that. Sure, electric vehicles come with a bit of a hefty price tag. But with so many financial incentives the price ends up being not much more than a conventional ICE car. I have had the Chevy Bolt for a little over 1 year now. It has so many great high tech features, and is quick off the line! It has saved me about $3000 per year in fuel costs. But most of all, it is a zero-emission automobile! No toxins are being placed into the air from my vehicle while I drive. That is important to me! As a voice actor, I enjoy putting my voice to products, services, and eLearning projects which I have a passion for. As the owner and everyday user of an all electric vehicle, I look forward to the opportunity to put my voice to good use in being an advocate for positive change in our environment and overall health. Oh, by the way…the vehicle that totaled my gas-guzzling truck, was a Tesla!